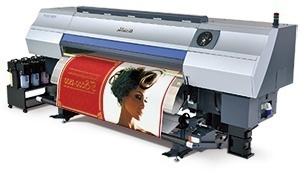 TS500-1800 | Product | MIMAKI SINGAPORE PTE. LTD. The world’s fastest printing speed of “150m2/h” for transfer paper.